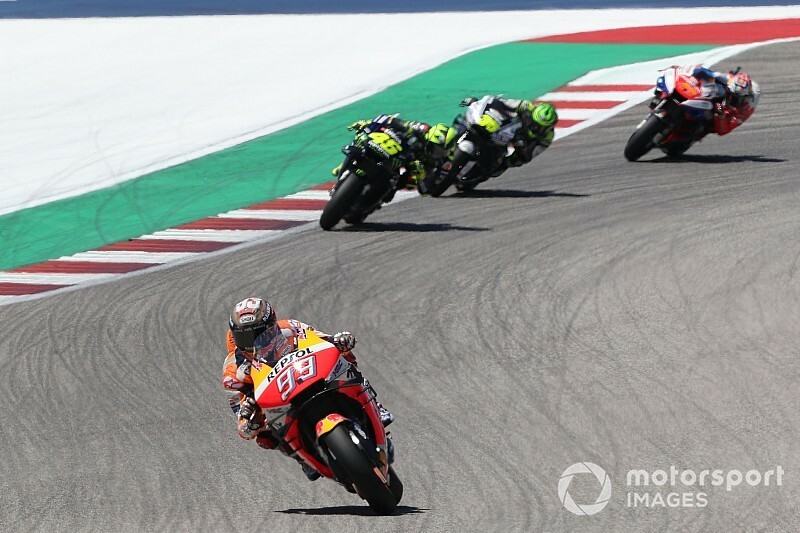 The Honda rider, unbeaten in his previous six premier class appearances at the Austin venue, appeared well positioned to make it seven COTA wins in a row after sprinting away from his pursuers from pole position in the early laps on Sunday. 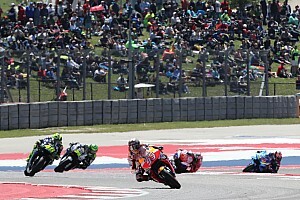 Having established a gap over second-placed Valentino Rossi of 3.8 seconds, Marquez undid his hard work with a low-side crash at Turn 12 just shy of half-distance, and was unable to continue despite making frantic attempts to restart his stricken bike. Rossi went on to finish second behind Suzuki rider Alex Rins, who scored his first MotoGP win, while Andrea Dovizioso moved to the head of the riders' standings after finishing fourth. Speaking post-race, Marquez recalled: "In the race I was running a very good pace, just I pushed in the beginning to arrive at 2m04s-low [pace], but then I saw already the gap and I slowed down to 2m04s-half, because for me this was a good rhythm, I was comfortable. "Sometimes it happens, this is racing. Disappointed, was hard to understand, but it’s like this. Just now we need to focus on the next race in Jerez and understand about it. "But we are only nine points behind the first guy, that is Dovizioso. I’m happy because I’m there in the championship." 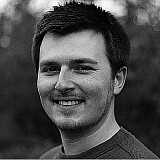 Pressed on the exact nature of his mistake, he replied: "I mean, I don’t know. Of course it was a mistake because you cannot crash when you are leading by 3.5 seconds, this is a mistake. 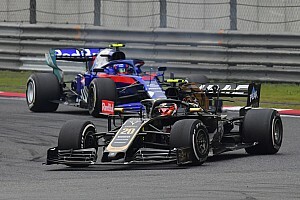 "But it’s true we compared the data, was very similar to the previous lap. But when you are riding a very constant pace, when you feel strong, it can happen." 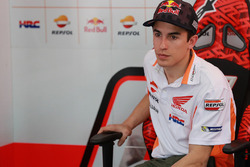 Marquez denied a suggestion made by third-place finisher Jack Miller, who theorised that the Honda rider had pushed too hard in the early laps to break away from the pack and was struggling with an overheating front tyre. 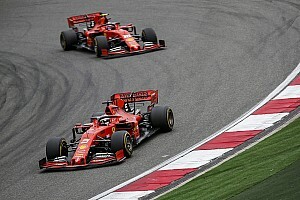 He said: "On data already we compare and it was very similar to my fastest lap and to other laps. But of course it’s a very long braking point and it’s difficult to understand sometimes. "The mistake is I crash, but I didn’t make anything stupid. Sometimes I say, 'ok, I was over the limit', but I was inside my limit. I was riding smooth, trying to save the front tyre. 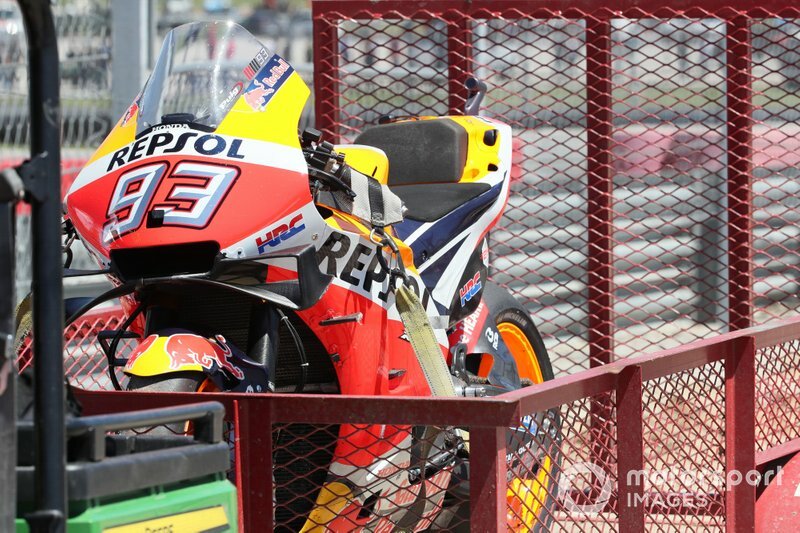 "I didn’t have any warning, I was riding in a very good way, like more or less in Argentina."